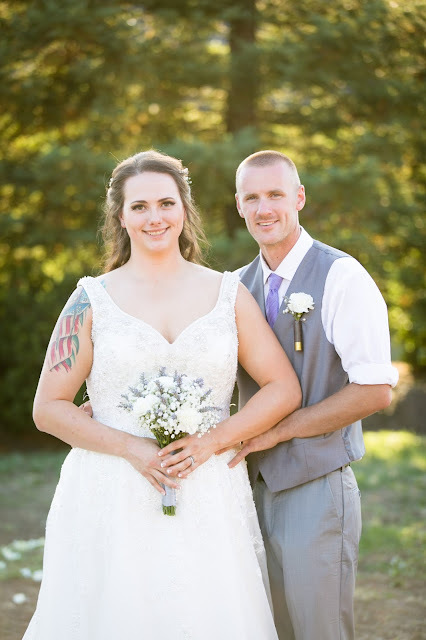 Recently I had the opportunity to photograph Genna and Ethan's beautiful backyard wedding! I've been able to capture some truly beautiful backyard weddings this year, and I must say I enjoy the intimacy of backyard weddings. It was a true joy to capture Genna and Ethan's wedding!